I’ve already mentioned to you that the Secret History project is a shoestring affair in which our $10K budget is tiny compared to a similarly ambitious project that would be more likely in the $100K range. All true. 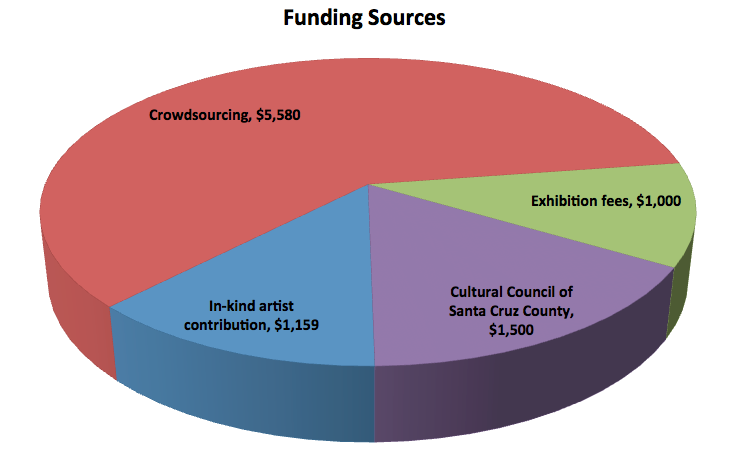 I’ve shown you these pie charts when you supported the project’s Kickstarter, and you already know that what grants we occasionally receive are humble compared to the support we receive from supporters. And you’ve watched as we pulled the boat out for dry dock repairs, tuned up the ailing Mr. Johnson, and paid for fuel all the way across country. All that, yes. Some planned and some surprises. But more so, as an artist in this capitalist society, it is tough not only to fund exciting projects like Secret History, but just to eek our a way to put food in our bellies and a roof over our heads. Those are choices we make individually as artists and as people that support and appreciate the contribution that art makes to society. If you missed the Kickstarter and still want to support it and similar projects, if you value art and artists and feel that we could put our money where our mouth is, please consider supporting my art through my Patreon page here. 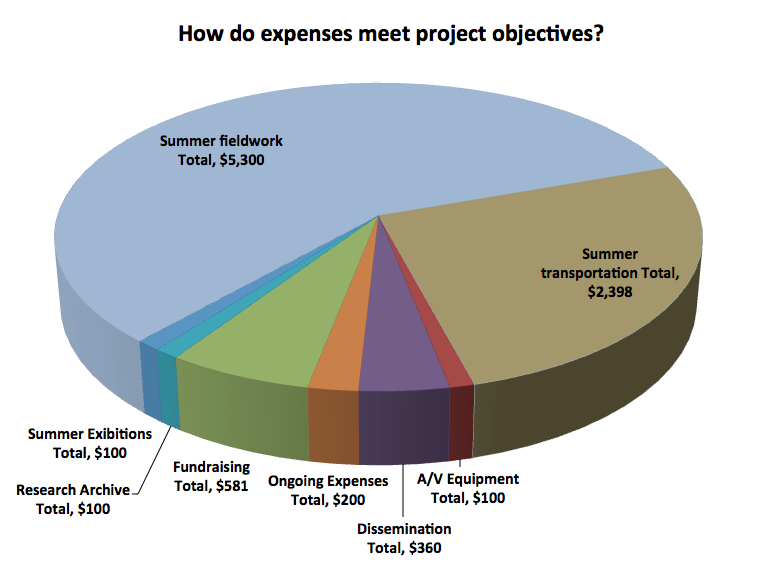 This will help us more long range than the feast and famine cycles of our Kickstarter fundraising. I want to offer something directly in return for your support, even contributions of as little as a dollar a month. Please see our Patreon page to make a modest contribution to make it possible to do projects like this. Kickstarter: Just a Few Days Left and Almost There Going Into the Third Year of This Successful Project Fundraising for the Tennessee River Secret History Summer 2015 Kickstarter Support For This Project What happened to the last 5 months? ← Architectural Antics in Knoxville is a great place to pick up #shantyboat supplies.